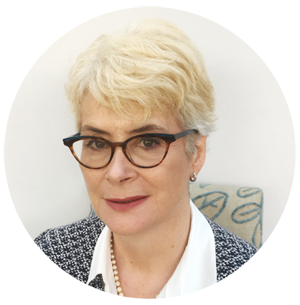 Dr Marion and Ms Lucy Hicklin have a unique setting in London with joint clinic to treat dystonic patients with voice problems. inspiratory stridor, due to laryngeal spasm. 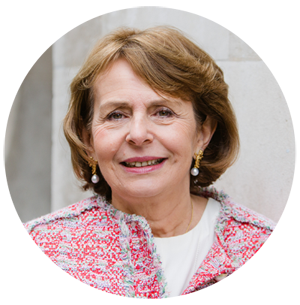 Since 2005, Dr Marion has established a monthly joint ENT-Neuro clinic in London, both at St George’s Hospital and at Wilbraham place practice with Ms Lucy Hicklin, ENT surgeon and voice specialist. This is a unique set up in London which allows the patient to benefit from a multidisciplinary approach.